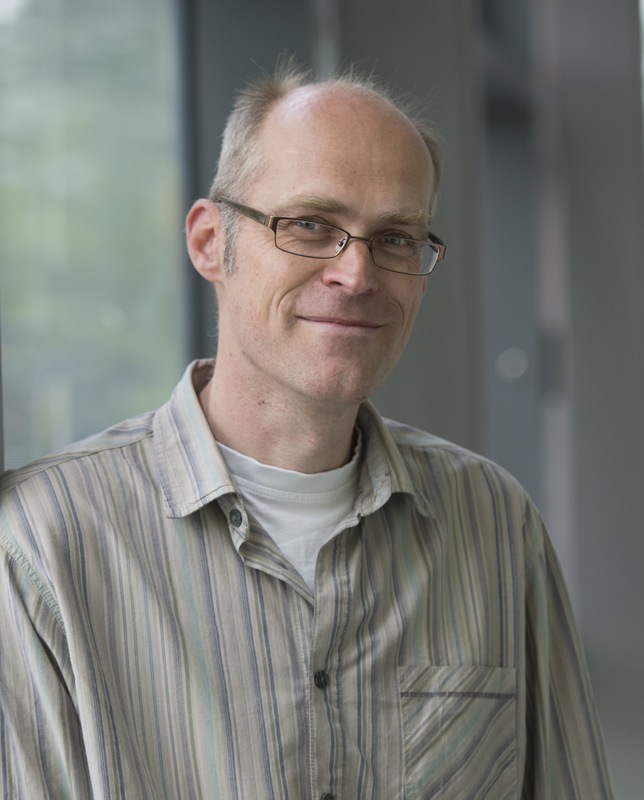 Nils Andersson is Head of the Southampton University Gravity group. He is mainly focussed on problems involving the modelling of neutron stars and understanding various related astrophysical phenomena, from pulsar glitches to magnetar giant flares. Away from the office, he writes science-inspired books for kids and occasionally blows his own trumpet in public. Each and every trade has its favourite tools, some more powerful than others. A plumber would not get by without a good wrench, a carpenter needs a hammer, a mechanic a screwdriver and so on. Theoretical physicists prefer action principles. This preference is natural given that many of the phenomena we are interested in are associated with deviations from some minimum energy equilibrium state. It is well known that, once you understand a problem from the variational point-of-view, you have a very powerful tool at your hands. However, it is also generally accepted that this approach is restricted to conservative systems.